Transforming deserts into food forests. 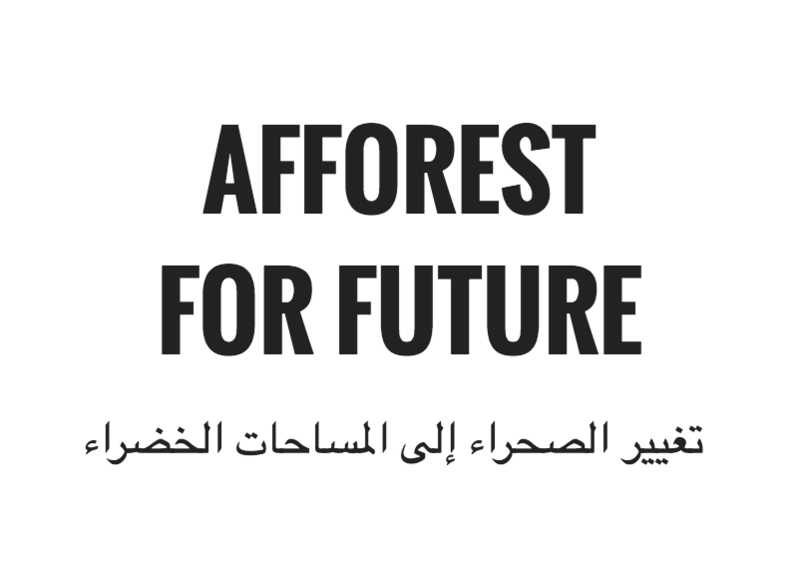 We are Afforest4Future, we are here to make the Sahara green again. A full ecosystem restoration, to bring down the temperatures and make the fertile crescent, the cradle of civilization, abundant once again. Our patented solution takes down the time needed to create the soil in dry lands from 10-15 yr to 1 day. We excavate silt that is endangering the dam, and transport it to our main facility, where it is treated and further pumped into desert. Here this makes new soil and we lock it in, with planting a multilevel agroforestry system that enhances biodiversity, propagates local and endangered species like Moringa Peregrina, to grow and save the soil from desert sand and storms. What we are offering is a system that can make any desert green. How do we know that? With help of NASA Ames this summer we checked out our plants deserts. First we are Building a data platform that will map the siltation rates globally; giving us an advantage and connection to governments to start pilot projects we are starting our first pilot in Dubai this year, where we have already signed an MOU with Dubai Municipally. From there we will scale with partners and in 2025 have a mega project in Egypt leading to our moonshot the Green Sahara by 2030. 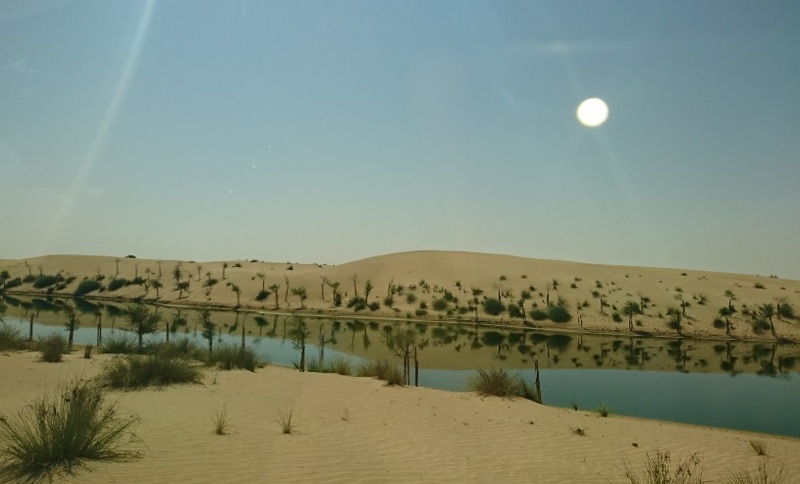 Now we build an artificial intelligence platform, to amplify all the knowledge accumulated trough Vesela’s doctoral research on desert greening into an overarching platform able to predict the areas of the desert which can be greened within 2-5 yr or less using little to no irrigation. Applying AI to combat one of the most burning issues we are facing in 21st century desertification.